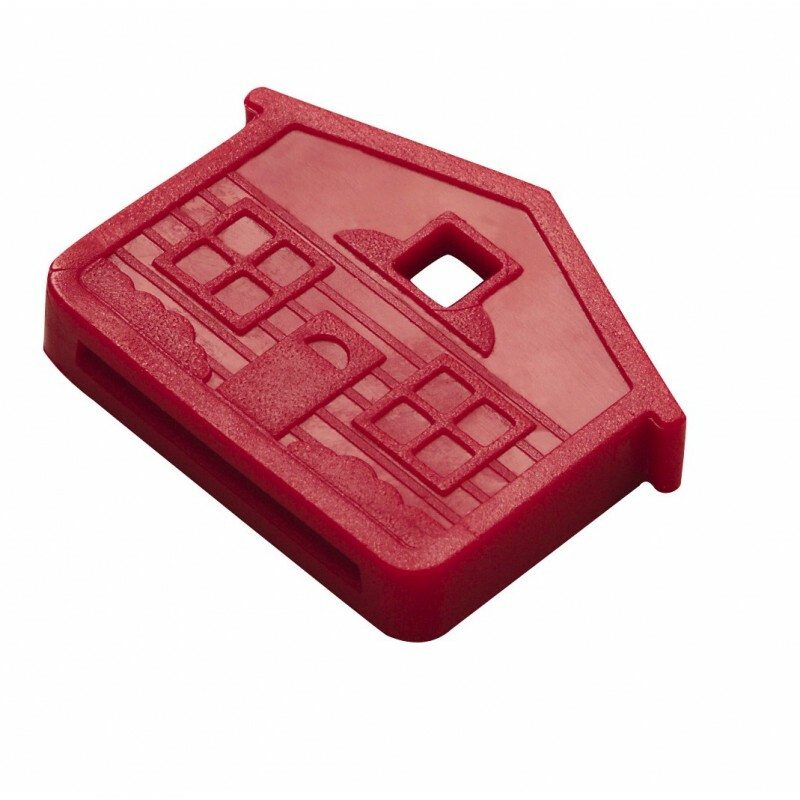 Makes a house key easy to find and easy to grip. Unique design inside cap accommodates Schlage, Kwikset and Weiser key heads. Vinyl resists tearing and color fading. Superior material; pliable, but won’t break.